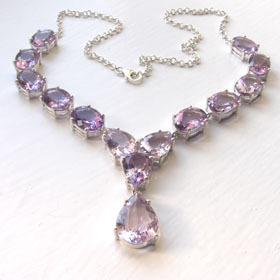 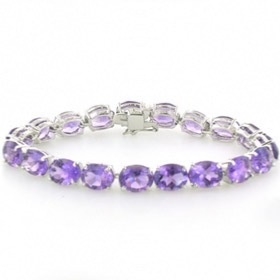 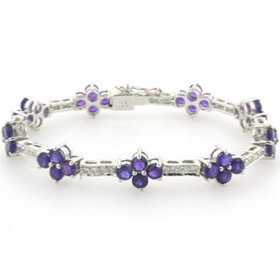 Amethyst jewellery is an all time favourite and has a strong place in jewellery history. 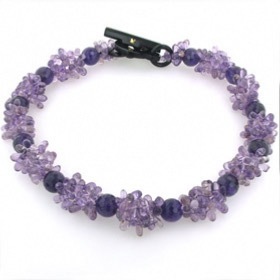 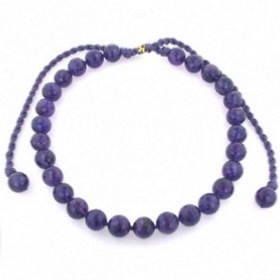 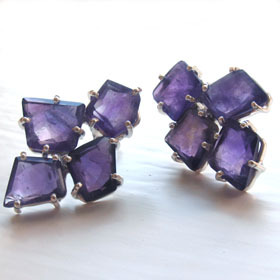 Ranging from pale lilac to deep purple, amethyst offers a multitude of jewellery opportunities. 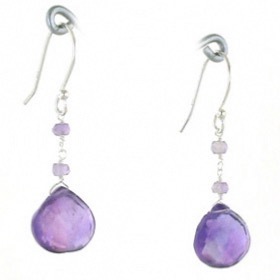 We offer one of the largest collections of silver amethyst jewellery in the UK which encompasses Amethyst earrings, bracelets, necklaces, rings and cufflinks. 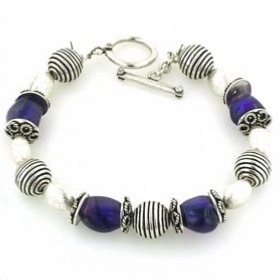 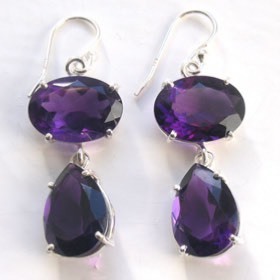 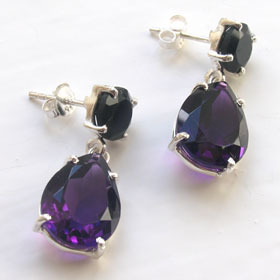 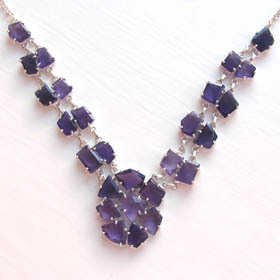 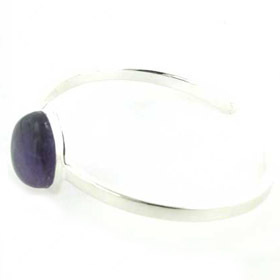 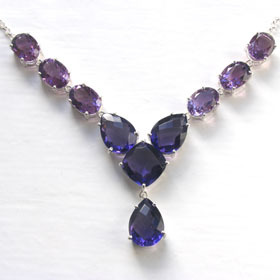 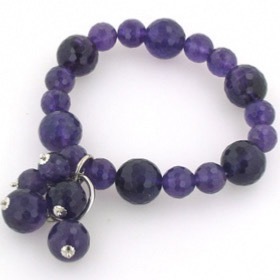 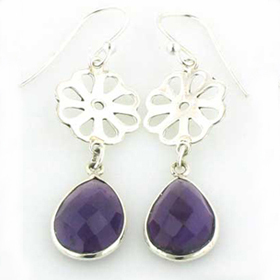 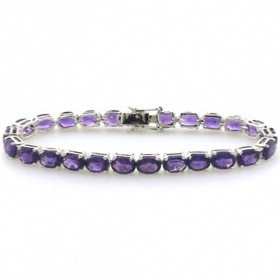 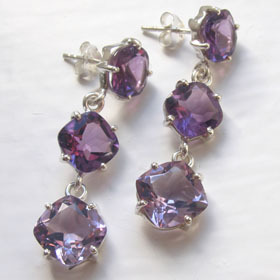 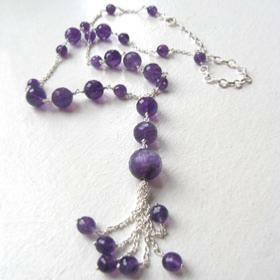 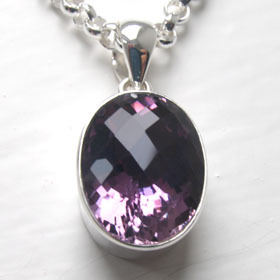 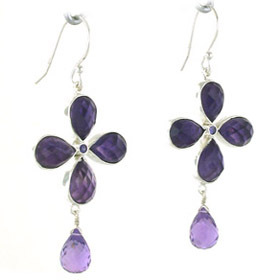 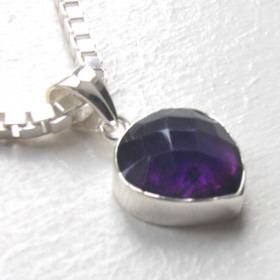 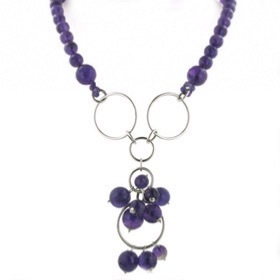 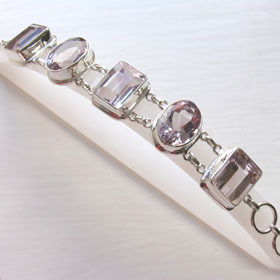 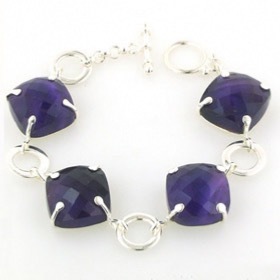 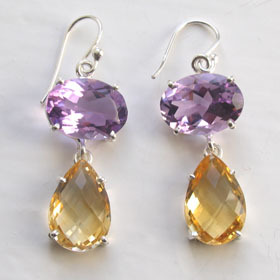 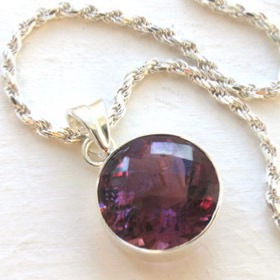 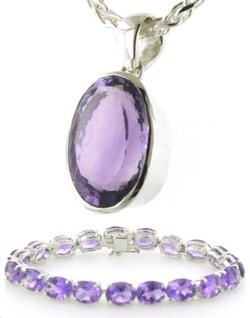 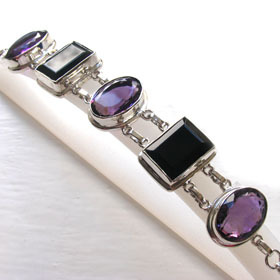 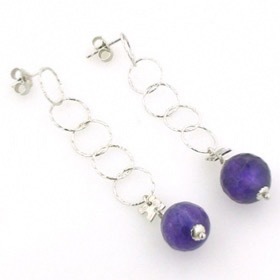 All Our Amethyst Jewellery is set in Sterling Silver. 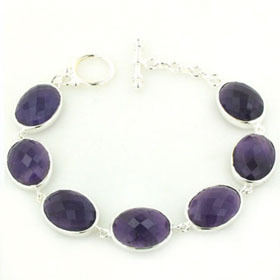 Shop from our range of sterling silver amethyst online and create your own set of Amethyst jewellery. 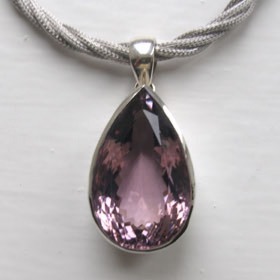 Purple isn't the only colour available - see our Green Amethyst jewellery.